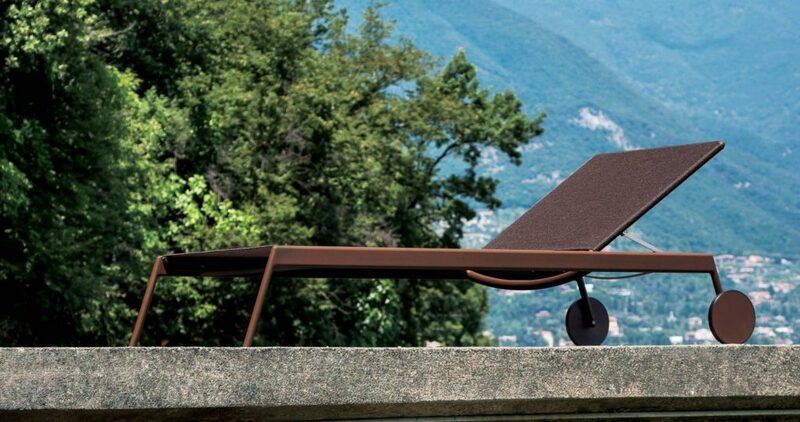 A stackable sunlounger, also in painted aluminum, completes the Piper range. It also comes in the same technical fabric color palette as the sofas. 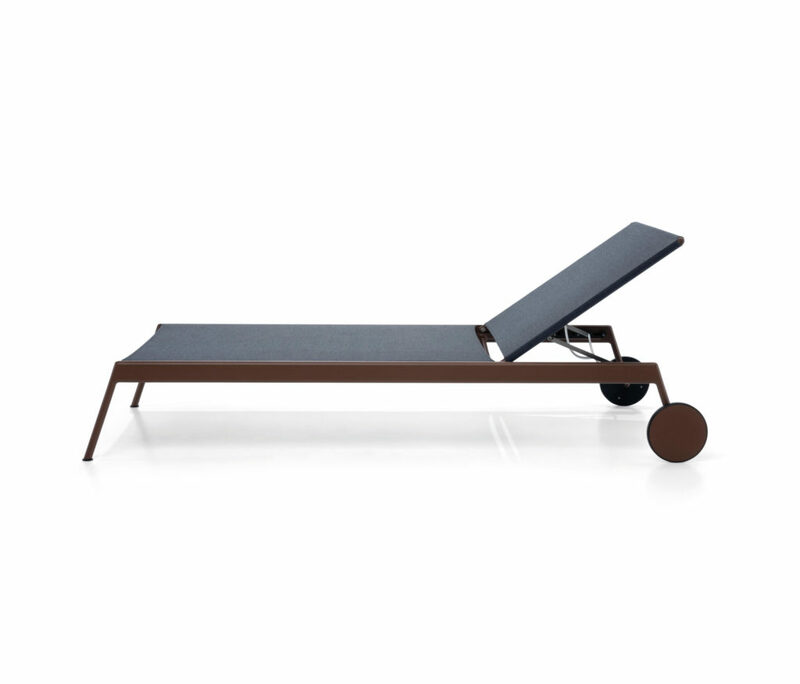 The sunlounger dimensions are particularly generous, so to offer a better comfort.